The Church teaches members and adherents to look to the Bible for advice about giving, and emphasises New Testament teaching on sacrificial giving in response to the sacrificial giving of God in Christ. Members and adherents of the Church of Scotland provide most of its income through their giving to their local congregation and Balfron Church is no exception. Many of our congregation give by placing a donation in the plate which is circulated through the congregation during the service and others choose to give by Standing Order through their bank. The value of a gift can be enhanced considerably by Gift Aid, and some church members choose to place their donation in a special envelope for this purpose. 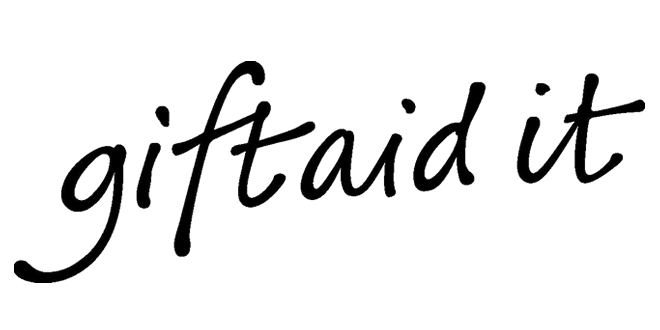 Further information can be found on our Gift Aid page. To ensure your gift continues after your death, please consider leaving a legacy to the Church. Further information can be found on our Legacy page. If you wish to receive advice about your contribution to your local congregation, please contact the Treasurer or the Minister (details on our Contacts page).